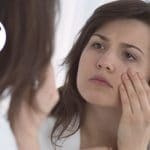 Is dry or dehydrated skin making you look older than you are? When it comes to our skin, the last thing that we all want is for it to make us look older than we actually are. You may be surprised to learn that one of the biggest factors for making your skin look older is it being dry or dehydrated. But why is this, and what can you do to stop it? 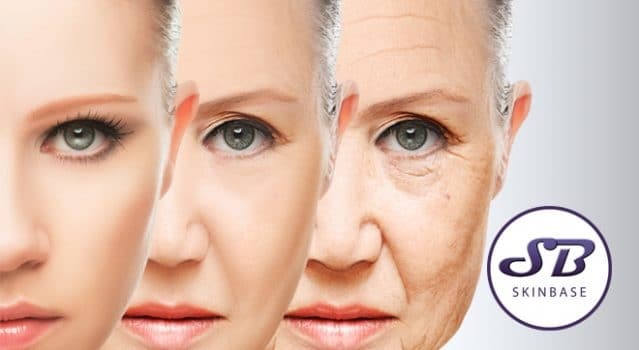 The reason that dry and dehydrated skin can appear more wrinkled is simply down to the fact that dry or dehydrated skin can appear even thinner and duller than skin that is well hydrated. This means the skin is likely to be low on collagen, therefore be saggy and sallow. So, why is hydration so important for your skin? The skin is an organ, and just like any other organ in your body, it is made up of cells. Skin cells are made up of water, and without water, the skin cells are not going to be able to function as well as they can. Water is lost throughout your body each and every day, which means that you need to do your best to replace it throughout the day. Skin cells that are lacking in water will appear in your skin by turning it dry, tight and flaky. Your skin will not only be more prone to wrinkling but will be less resilient too. There are a number of ways to rehydrate your skin and keep it looking its best. One of the simplest ways is to ensure that you drink plenty of water every day. You should aim for as much as 8 glasses, and alongside this, it is also a good idea to try and eat foods that have a high water content. You are also going to want to use the right products for your skin. Exfoliating products can remove any of that pesky dry skin that is flaking and for a real burst of moisture afterwards, it is a great idea to follow up with a skin cream that contains hyaluronic acid. Skin, just like plenty of other parts of your body, relies on water to be able to function properly. This means that if there is one part of your daily routine that you should definitely adhere to and make sure that you are on top of, it is drinking plenty of water and using the right products to give your skin a hydration boost. Help! 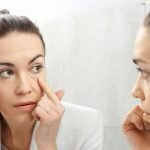 I’m Getting Older – What’s Happening to My Skin? 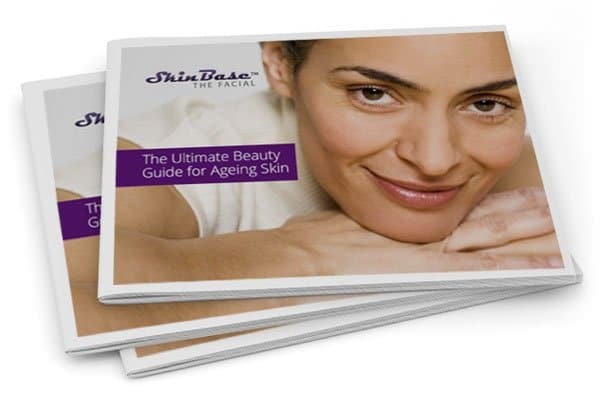 The SkinBase ‘Ultimate Ageing Skin Ebook’ has been created by beauty industry professionals and is packed full of practical hints and tips.